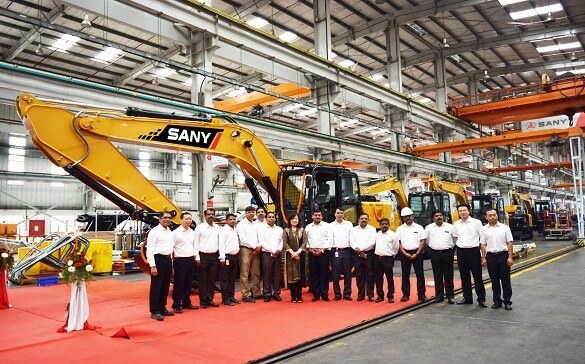 Pune, India, September 15, 2016: SANY India, a leading manufacturer of construction machinery and renewable equipment, today announced the roll out of 1000th and 1001st machine from its plant in Chakan, Pune. 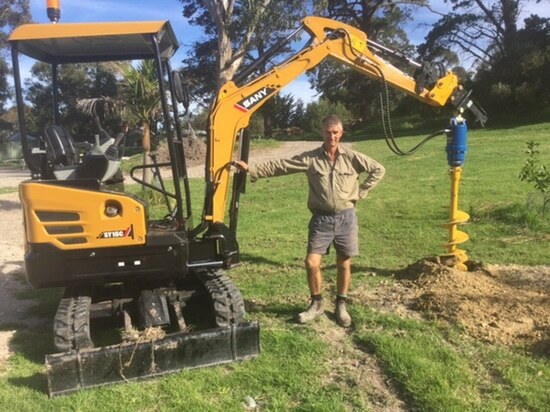 The 1000th machine was an Excavator and the 1001st machine was a Transit Mixer. This milestone has been achieved in a short span of nine months, from January-September 2016. Commenting during the roll out, Mr. Deepak Garg, CEO, SANY Heavy Industries Pvt. Ltd., said, “This achievement reaffirms SANY’s commitment to the Indian market. We have witnessed an increase in demand for construction equipment machines and with this milestone, we are confident to cater to this demand. We look forward to achieving more such milestones in the coming years, at the same time setting new benchmarks in quality standards that SANY stands for”. This marks a historic achievement in SANY India’s growth journey. The 1001 machines manufactured at the plant during the year 2016 include Excavators, Transit Mixers, Truck Mounted Cranes and Batching Plants. 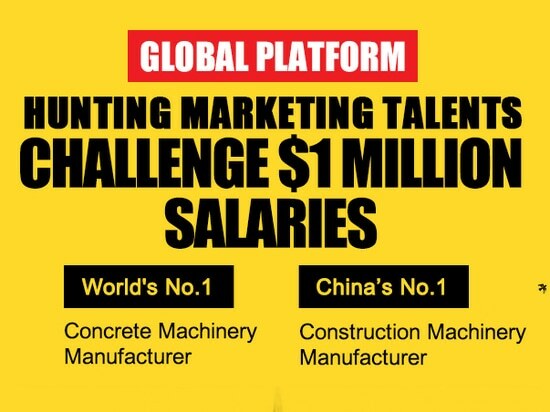 SANY is the top-selling excavator brand in the world and SANY India is slowly moving towards realizing such goals in India as well. 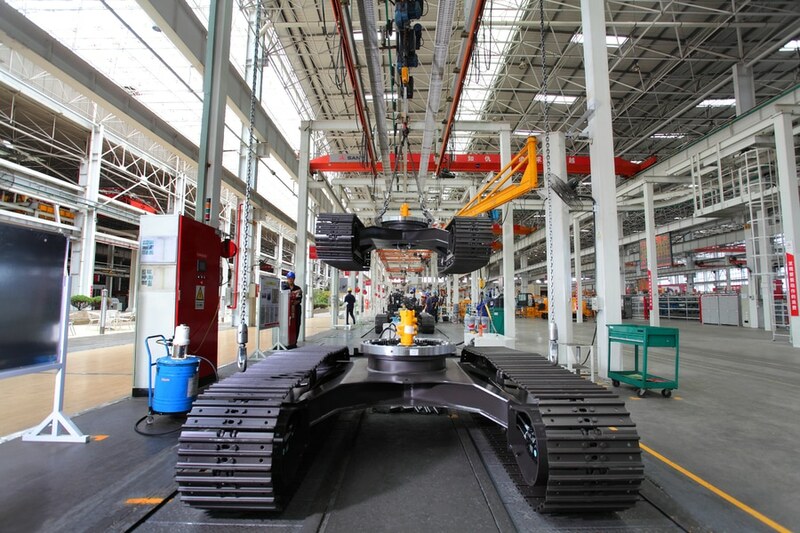 In line with its motto and corporate mission ‘Quality changes the World’, SANY has been reinvesting 5–7% of annual sales revenue in R&D every year to ensure that its products remain at the cutting edge of technology. 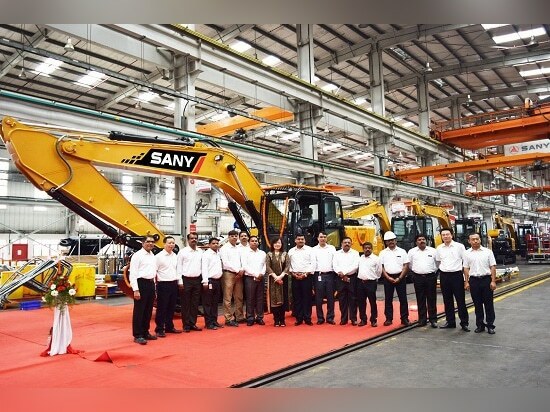 Pune, India, September 15, 2016: SANY India, a leading manufacturer of construction machinery and renewable equipment, today announced the roll out of 1000th and 1001st machine from its plant in Chakan, Pune. The 1000th machine was an Excavator and the 1001st machine was a Transit Mixer. This milestone has been achieved in a short span of nine months, from January-September 2016. 1.jpg Commenting during the roll out, Mr. Deepak Garg, CEO, SANY Heavy Industries Pvt. Ltd., said, “This achievement reaffirms SANY’s commitment to the Indian market. We have witnessed an increase in demand for construction equipment machines and with this milestone, we are confident to cater to this demand. We look forward to achieving more such milestones in the coming years, at the same time setting new benchmarks in quality standards that SANY stands for”. 2.jpg This marks a historic achievement in SANY India’s growth journey. 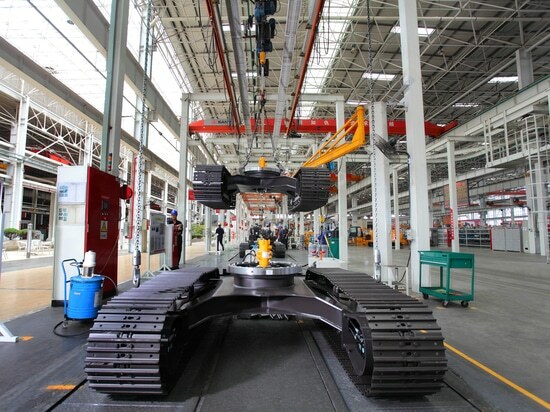 The 1001 machines manufactured at the plant during the year 2016 include Excavators, Transit Mixers, Truck Mounted Cranes and Batching Plants. 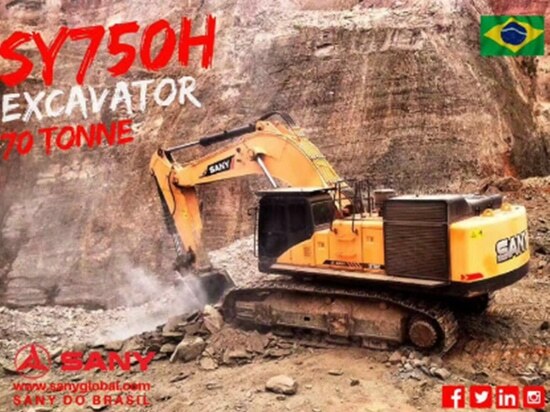 SANY is the top-selling excavator brand in the world and SANY India is slowly moving towards realizing such goals in India as well. 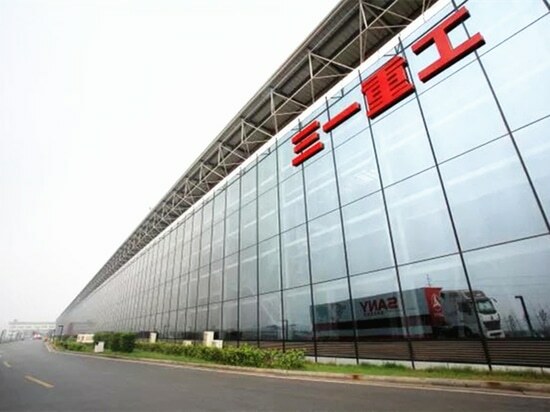 In line with its motto and corporate mission ‘Quality changes the World’, SANY has been reinvesting 5–7% of annual sales revenue in R&D every year to ensure that its products remain at the cutting edge of technology.